I originally posted this story two years ago. As hunting season is now underway and many of us are introducing our children to the hunting and shooting sports for the first time, I feel it is an important message to share once again. Then again, is there ever a bad time to share this information? I think we all need safety reminders from time to time, regardless of age or experience. *The names listed in this story have been changed to protect those involved. 1- ALWAYS keep the muzzle pointed in a safe direction. 2- ALWAYS treat a gun as if it is loaded. 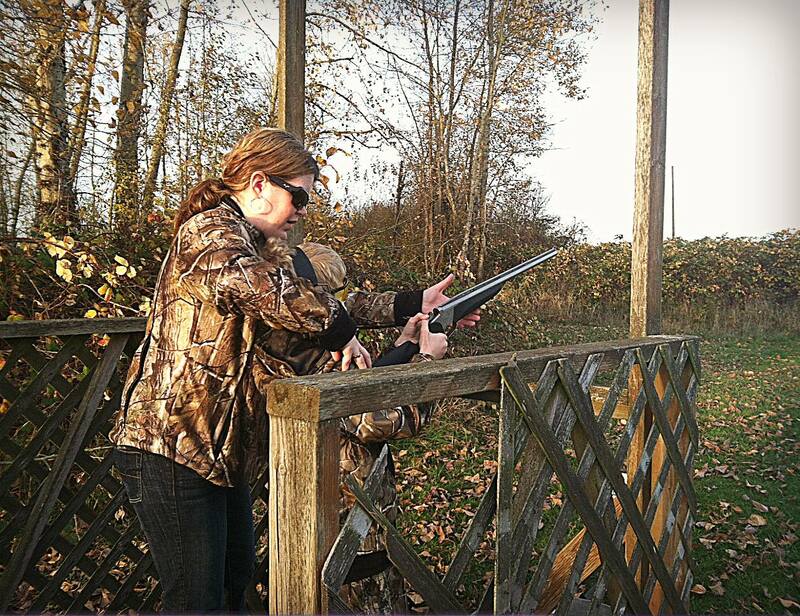 3- ALWAYS keep the safety on and your finger off the trigger until you are ready to shoot.